Kentucky forward PJ Washington will enter the NBA draft pool and hire an agent, ending his collegiate career after leading the Wildcats in scoring and rebounding as a sophomore. 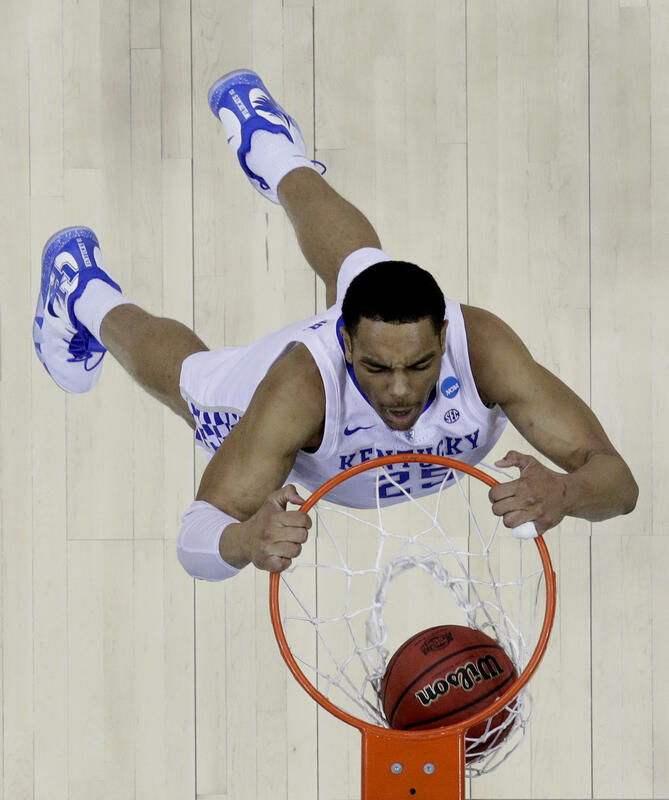 Kentucky's PJ Washington dunks the ball during the second half of the Midwest Regional final game against Auburn in the NCAA men's College basketball tournament Sunday, March 31, 2019, in Kansas City, Mo. Auburn won 77-71 in overtime. Washington declared for the draft last year but didn't hire an agent. 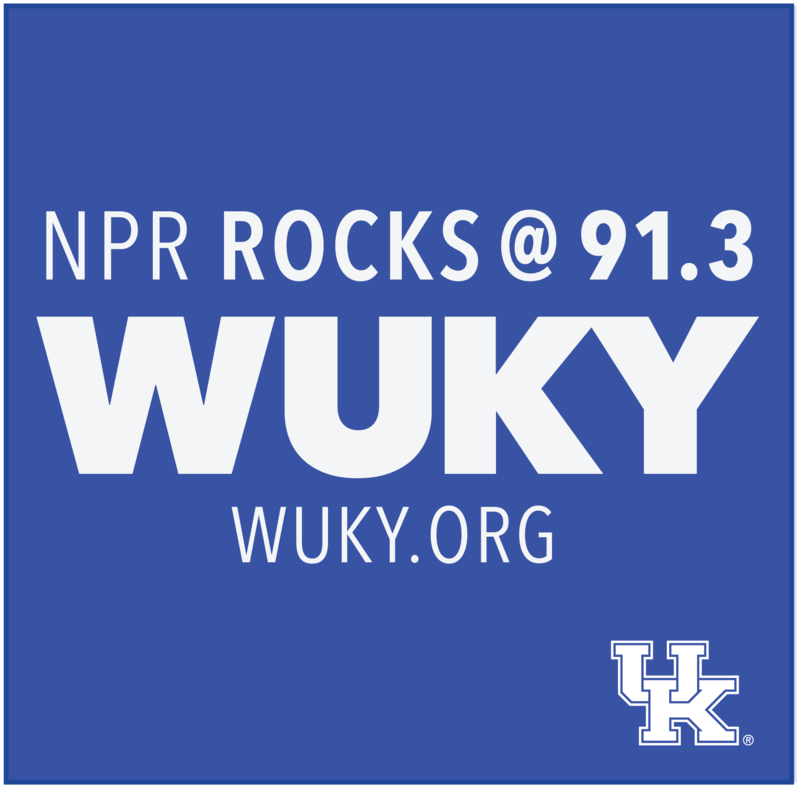 He returned to Kentucky in hopes of improving and helping the Wildcats win a national championship. Kentucky fell short of reaching the Final Four. Washington thanked coach John Calipari and his staff in a statement Tuesday for "challenging me to become the player that I am." Calipari said Washington's development "has put him in a position to do some special things at the next level."